The ENS1200 offers expanded user capacities to outdoor locations such as patio cafes and expansive residential yards and decks. High transmit power ensures greater wireless coverage outdoors while serving more users with fast 11ac wireless speeds. Band Steering shifts dual-band devices to 5 GHz, improving performance. The ENS620EXT turbocharges wireless performance to easily handle crowded outdoor client environments with the latest 11ac Wave 2 technology. 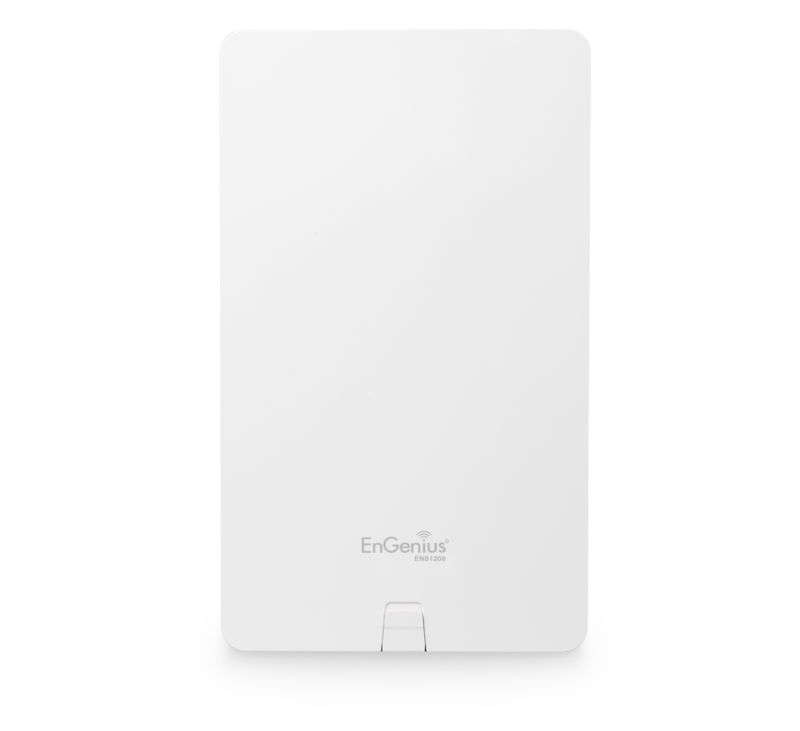 EnTurbo utilizes 2x2 MU-MIMO, and Beamforming technology to maximize performance and reliability in large residential and commercial applications including resorts, campus quads, and outdoor shopping centers.